The Ohio Department of Education selected Milford High School as a 2018 Purple Star designee. 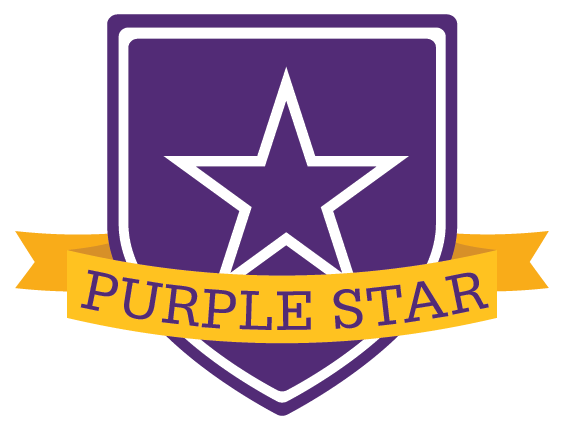 The Purple Star Award for military-friendly schools recognizes schools that show a major commitment to students and families connected to our nation’s military. In a letter to the district, Paolo DeMaria wrote, "We applaud and appreciate your outstanding commitment to serving military students and families in your school. Your dedicated program truly serves as an inspiring model for other schools in Ohio to follow." The effort to designate Milford as a Purple Heart School was led by Milford High School social studies teacher Greg Rose. Mr. Rose has also reached out to the City of Milford to become a Purple Heart City. In addition to a plaque and a Purple Heart banner for the high school, signs will be posted in the parking lot to reserve spots for Purple Heart recipients. 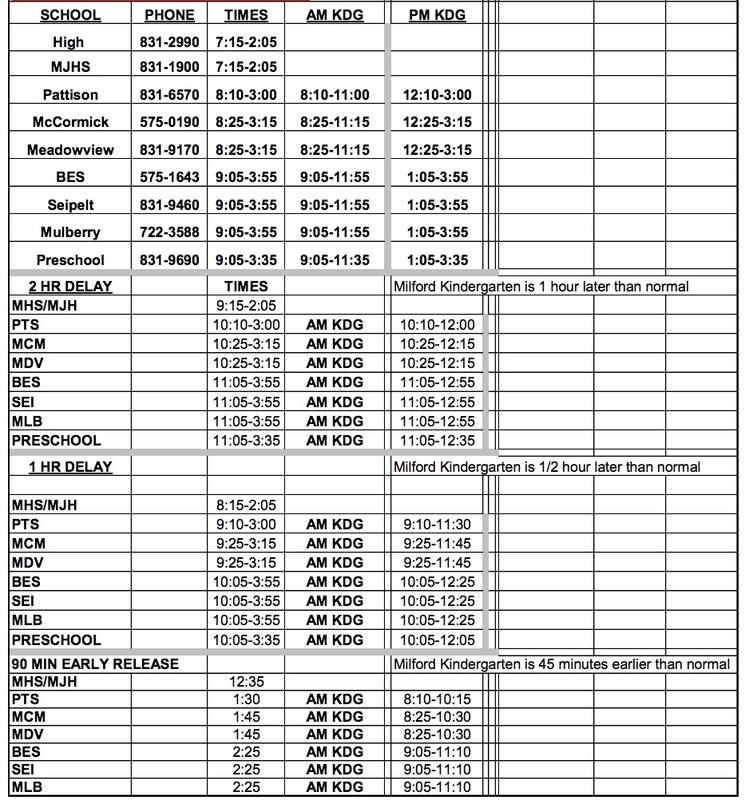 Milford Schools support our veterans and those still active in the military in a variety of ways. In November, a Veteran's Day program is held in our schools. More than 400 veterans districtwide are welcomed into each of our schools for special recognition programs. In addition, at the November Board of Education meeting veterans are recognized. The district also collects money and donations each year for Troop Box Ministries to send dozens of care packages to our service men and women on active duty. Our schools have also supported the Spirit of '76 park located in the district through donations and service projects including the installation of a memorial to Korean War veterans.